In 2014, whilst still on maternity leave from my ad agency creative director role in Sydney, we headed to the UK for 6 months. We found travelling with our 9 month old son extremely exhausting. On the flight over he was starting to crawl and on the way back to Australia he was just starting to walk!? Travelling with a toddler is easy... said nobody ever! Returning to Australia in 2015, jet lagged after another intense flight with our son, I set out to find a toy that I thought would be great for future family travels. I wanted it to be able to zip up for easy transportation on flights and taxis. It needed to be quiet so that we could play with it even if others on a flight were sleeping. It needed to have enough fun activities in it to amuse an older toddler. I searched the toy stores locally and found only fabric baby books with limited activities of 4-5 pages which wouldn’t satisfy older toddlers. This is the point at which I decided to make my own fabric book. I wanted it to have a storyline that would appeal to my little boy as he was starting to become interested in concepts like self-dressing, helping with chores, tying his shoes etc. I wanted the book to be fun and education, but also be able to help him with his fine motor skills, colour and number recognition, coordination etc. 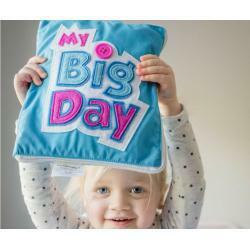 I began searching for a fabric toy manufacturer and was lucky enough to find a wonderful and progressive supplier who brought my illustrations to life in fabric form and ‘My Big Day’ and Curious Columbus was officially born! Fast forward to 2016 and our desire to branch out into new areas was fuelled again by our son. He started to show interest in letters and numbers and was hungry for educational toys. Again we looked at what was on the market and felt that most of what we found was pretty poor quality, mainly plastic or thin wood and often strange letter shapes making it hard for him to distinguish the letters. So buoyed by our success with My Big Day, we decided to create our own. We sourced a manufacturer who could produce child safe magnets with soft chunky foam, we then worked with an educator to produce a child friendly typeface that would be perfect for little learners. 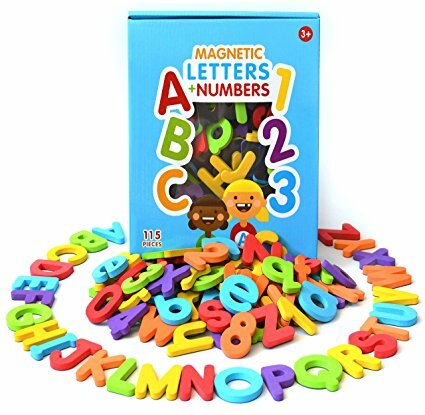 Our magnetic letters and numbers sets now offer the largest number of characters of any set currently available, and importantly have all vowels in blue for easy recognition. They also come with 11 numbers for added learning opportunity. We’re extremely proud to have these stocked in several educational centres - and have had great feedback from early childhood educators. Future goals? Just keep doing what we love! 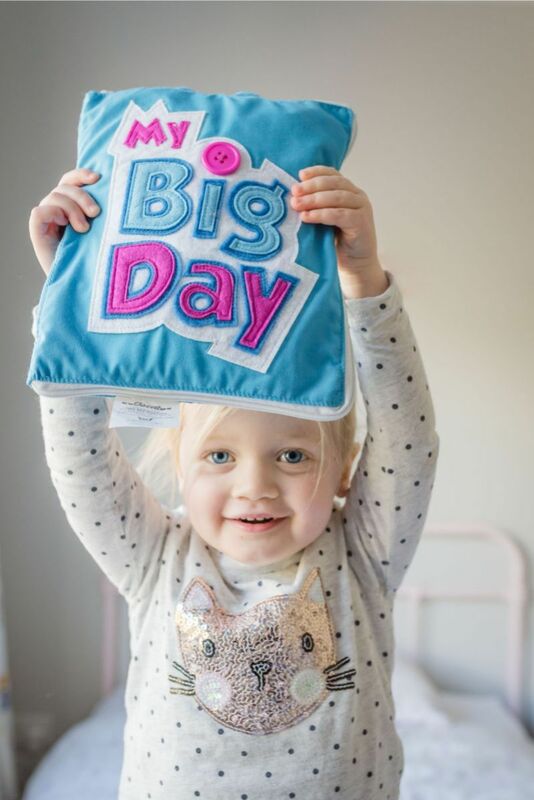 We have our second book coming out in November and this is a lovely progression from My Big Day with plenty of new activities in it - enough to keep even our 4.5 year old busy! It’s all about role play and letting children imagine who and what they’d like to be when they grow up.